Our Director Mike is the creative brains behind our garden transformations. 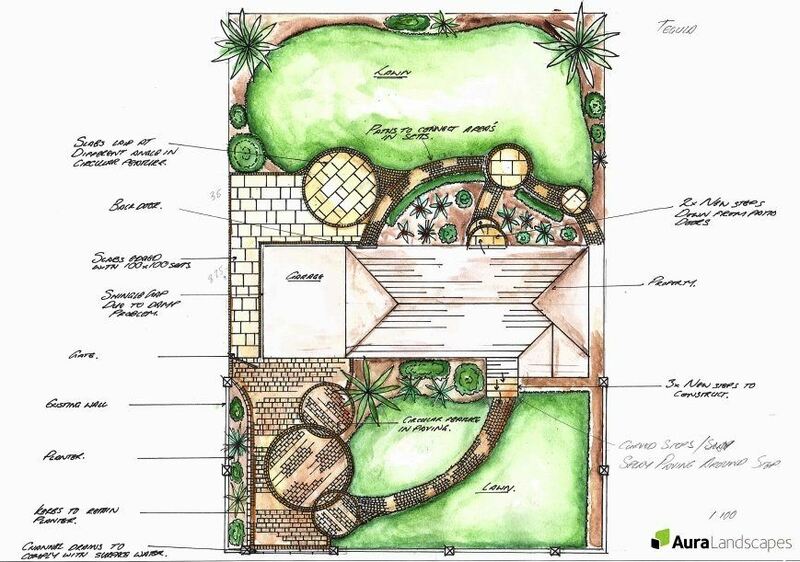 After meeting you at your 1:1 consultation, Mike creates a bespoke garden design. …So I decided to ask, what keeps him creative? “New products are always inspiring and allow me to regularly add new elements to designs. There are many options available to home owners today, much more than some are aware of!" From the Marshalls range alone, you can choose from sandstone to plank porcelain paving! Interested in a garden design? Click here to request your consultation today!